What should you consider with tax when moving to France? Tax when moving to France isn’t always the most exciting of subjects – but it’s vitally important to get right. Before moving, you need to work out your home tax situation. How will a move to France affect your worldwide tax estate? Will you pay tax once or twice? Will you need to consider residency? Throughout your purchase process and beyond, it’s vitally important to ensure you are covered tax wise when you live in another country. The last thing you want to do is pay tax in both the UK and France. There is a double tax agreement between the two countries, which means that you shouldn’t have to pay tax on the same money in both France and the UK. However, it’s important to ensure that you have this in hand and the necessary arrangements have been made. Tax matters are incredibly complicated, so it is essential to ensure that every ‘I’ is dotted and ‘T’ crossed. You’re likely to come across different rules for tax when moving to France, depending on your own personal situation. For example, will you consider taking domiciliation? It’s vitally important to ensure that you are covered tax wise. You don’t want to end up paying tax in both the UK and France. The best thing that you can do in this situation is speak to an expert, so you can ensure you are doing everything to the letter, and above all, that everything is correct! France Property Guides can put you in touch with an Independent Financial Advisor who is able to give advice and guidance to ensure that everything goes smoothly. Ideally, you would have ample time to organise your tax when moving to France in advance. In addition to consulting an independent advisor about the main areas of income tax and pensions, it’s also a good idea to make the best of your financial situation. We would recommend paying off debts, if you can, such as overdrafts, credit cards and person loans. The best thing that you can do is consult an expert to ensure you are completing tax information that is of the highest quality. The implications on your tax position, depending on whether your new property is to be your new permanent or second home. Whether you should become a tax resident – for example, if you plan to both live and work in France. This ensures you do not have to pay tax in both the UK and France, thanks to a double tax treaty. Notifying HMRC about your departure from the UK, not only as a formality, but because it could result in a tax rebate. If you are leaving behind a property in the UK, there will usually be HMRC tax implications to consider. Any UK state pension benefits to continuing National Insurance Contributions when you move abroad. A review of UK life assurance or savings policies – so that you can determine their relevance to the new situation. Whether you will be able to contribute to ISAs as a non-resident of the UK. Whether, and for how long, you can continue to pay into an existing UK pension and still receive tax relief – as a non-resident. Advice around accumulated pension rights in the UK. Large cash balances held in the UK; these can cause issues, moving cash deposits offshore to free up UK tax allowances could be an option. The Statutory Residence Test and your residence status – especially if you are intending to split your time equally, or nearly equally, between France and the UK. 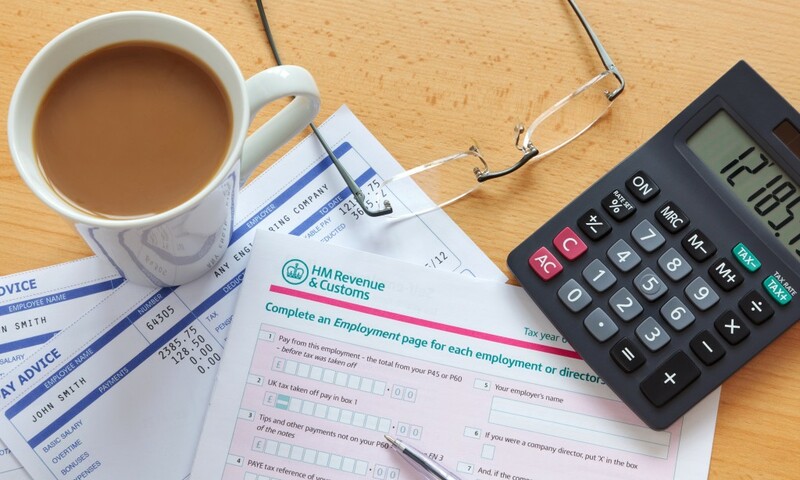 How to complete your required UK tax return, even after leaving the UK. Please note: there are now significant penalties for late submission. Inheritance laws and taxation; these differ in France to in the UK, so it is important to seek professional advice to ensure your assets are protected for future generations. You will also need to think about Capital Gains Tax, Inheritance Tax, Social Security benefits and contributions, and interest and dividends.